VI. 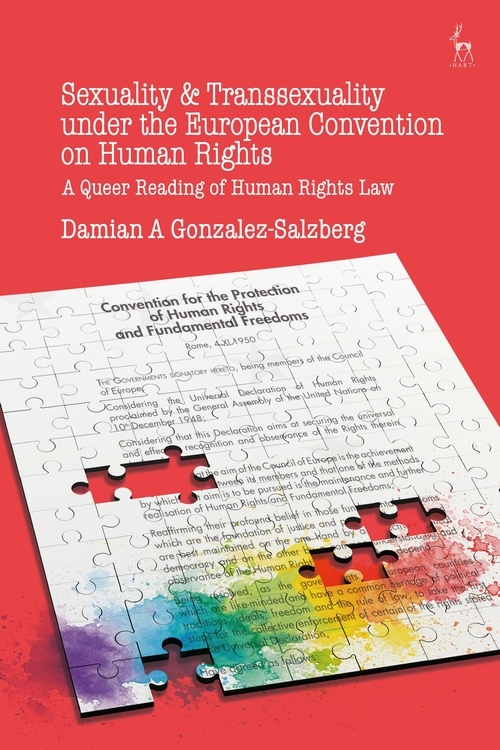 A Human Right to Gender Affirming Surgery? 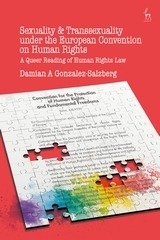 Damian A Gonzalez-Salzberg is a Lecturer in Law at the University of Sheffield.